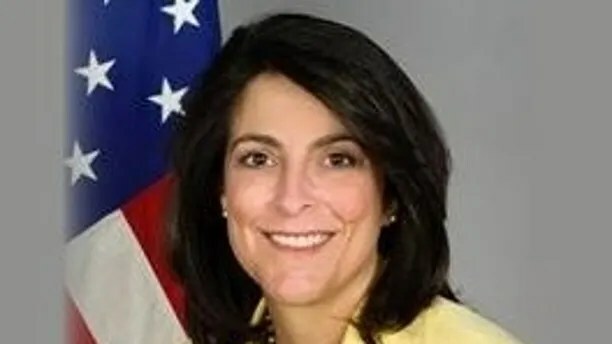 The U.S. ambassador to Qatar announced she is stepping down this month amid tension between the two nations over terrorism funding. Dana Shell Smith, a President Obama appointee who has held the post since 2014, announced on Twitter on Tuesday that she is resigning. “It has been the greatest honor of my life and I’ll miss this great country,” she tweeted. Though Smith did not give a reason for her sudden departure, she has been highly critical of President Trump the past few months. She also defended Qatar before the president made critical comments about the country last week. As several Gulf nations sought to isolate last week Qatar by breaking off diplomatic relations with the country, Shell Smith tweeted an eight-month old memo from the U.S. embassy in Qatar lauding the country for its efforts to counter terrorist financing. She is a career diplomat who speaks Arabic, Chinese, Spanish and Hebrew, according to her State Department bio.